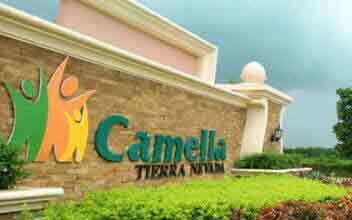 ﻿ 6 Imus Cavite House & Lot by Camella For Sale. 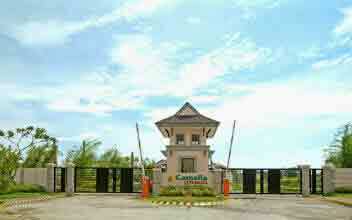 6 Imus Cavite House & Lot by Camella For Sale. 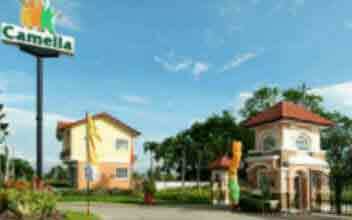 The city is located near the Metropolitan Manila area, just 21 kilometers (13 mi) south of Manila. With the continuous expansion of Metro Manila, this local government unit is now included in the Greater Manila area, which reaches Lipa City in its southernmost part. 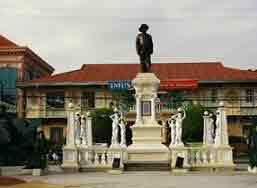 Imus is the religious center of Cavite as the see of the Diocese of Imus, which is coterminus with the province. The city hosts Imus Cathedral, which is under the patronage of the canonically-crowned Nuestra Señora del Pilar de Imus (Our Lady of the Pillar of Imus). The city served as the host diocese during the 5th Asian Youth Day on November 20–27, 2009. 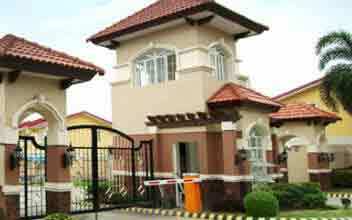 Imus is the foremost banking center of Cavite with numerous financial institutions and also an excellent banking infrastructure is being propagated by the present government to spearhead the development of the city. 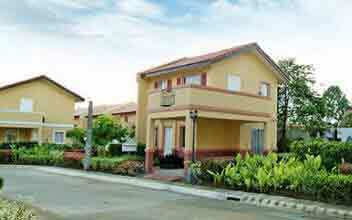 The city of Imus has shown a steady rise in its income earning a 1st class income classification in 1986. 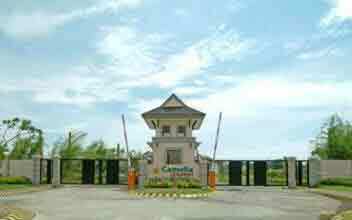 With a comfortable 18 km (11 mi) distance from Metro Manila, Imus serves as a favorable site for industrial establishments such as the 200-hectare (490-acre) Imus Informal Industrial Estate and Anabu Hills Industrial Estate. The Imus Commercial/Business District along Nueño Avenue (also called Imus Boulevard) is the center of commerce in the city. The Imus Public Market (Pamilihang Bayan ng Imus) is the hub of trade in the district. Due to its proximity came from nearby Metropolitan Manila region and the it being very progressive, the city (along its parent province) had continuously grown its major shopping malls and shopping centres.